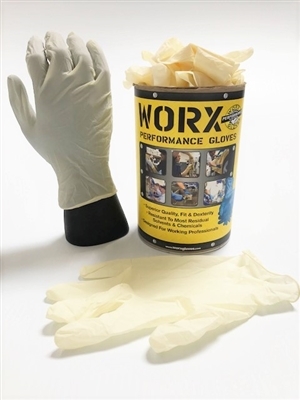 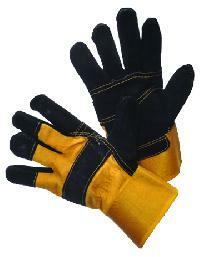 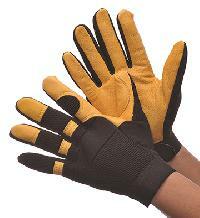 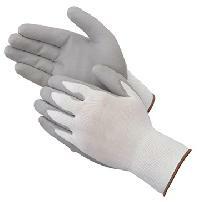 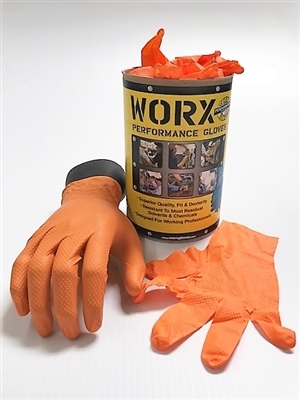 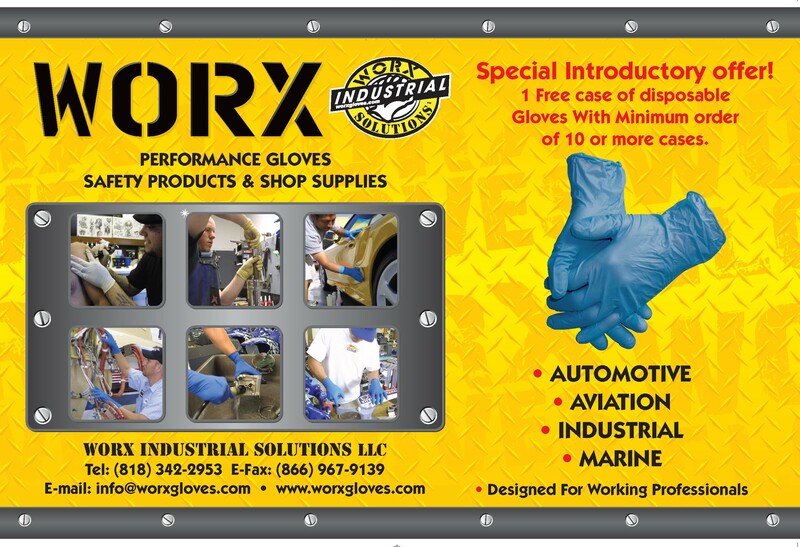 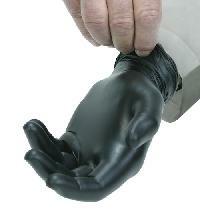 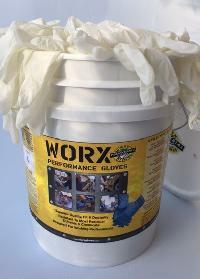 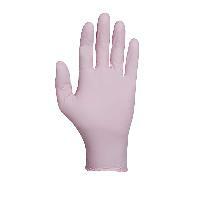 5mil Vinyl Powder free Gloves 100pcs. 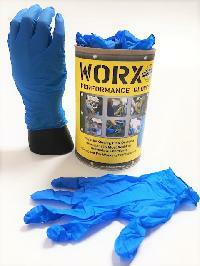 Light Series powdered Latex 100pcs. 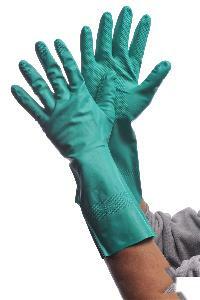 8mil Nitrile Powder Free Industrial 50pcs.